Western Australia-based firm Austal has announced it is establishing a new design and project management office to support the company’s expansion into one of Australia’s two major shipbuilding hubs. The decision comes as competition to secure the Australian government's $3 billion Offshore Patrol Vessel (OPV) project heats up, with construction due to commence next year. Austal, which has entered into a 50-50 joint venture partnership with German designer Fassmer for the OPV project, said the new office will initially support preparations for the project, which will see 12 vessels constructed for the Royal Australian Navy from 2018. Adelaide-based ASC, in a joint venture with Forgacs, has teamed up with another German company, Lürssen, for its bid. The third tenderer, Dutch company Damen, has also teamed with ASC-Forgacs Shipbuilding. 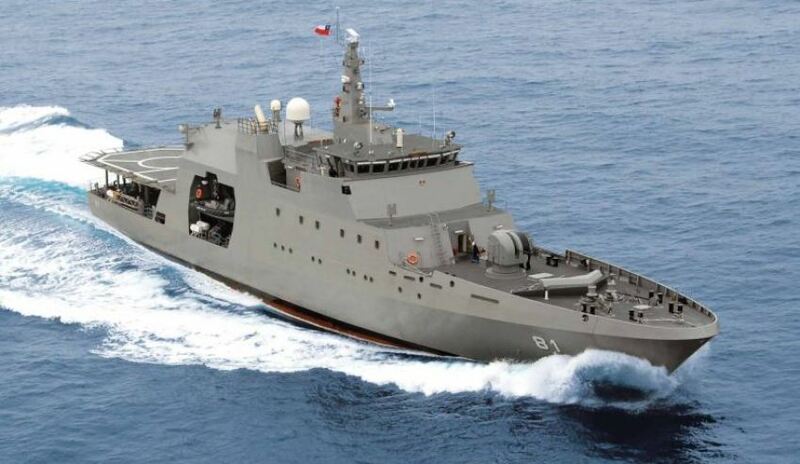 The firm said the new office will also enable the company to prepare for the government’s Future Frigate project, comprising nine vessels to be constructed in Adelaide from 2020. Chief executive of Austal David Singleton said the company believes its Australian customised design is a key selling point of its OPV bid. "A clear point of difference with our [Austal Fassmer] OPV solution is that the customised, detailed design for the OPV80 will be completed by Australians in Australia; led by an internationally competitive, successful Australian shipbuilder," Singleton said. Austal said that, complementing experienced design and project management team members from both Austal and Fassmer, locally-recruited designers and project managers will help establish the new Adelaide office from June 2017. "As a key stakeholder in the delivery of the Australian government’s Continuous Naval Shipbuilding Program, which includes the 19-vessel Pacific Patrol Boat Replacement Project we’ve just cut steel on, it is absolutely critical that we establish a strong presence in both Australian shipbuilding hubs," Singleton added. "We’re committed to employing, training and developing the very best talent in shipbuilding design, engineering and manufacturing in Australia for this national endeavour." The company is also optimistic about its joint venture bid, as its partner Fassmer recently won a competitive tender against both Lürssen and Damen to supply the German Coast Guard with a customised OPV80 design. Austal has called for expressions of interest from qualified and experienced shipbuilders to join the company’s expansion into South Australia. Further information is available here.